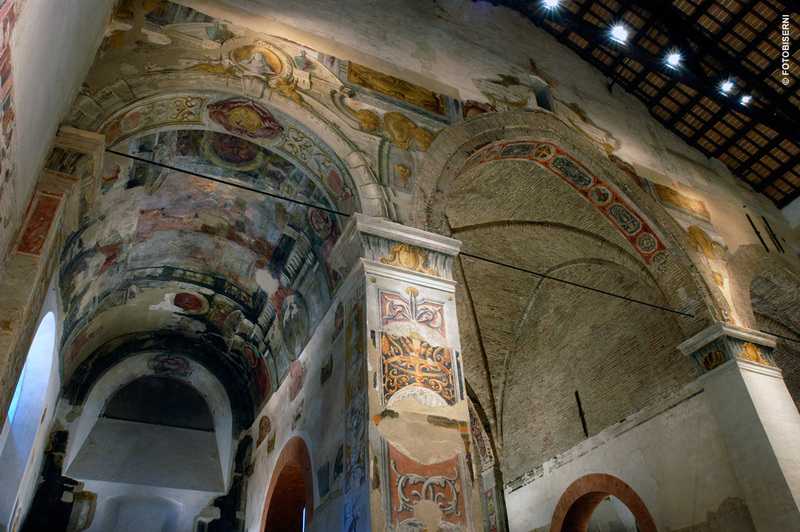 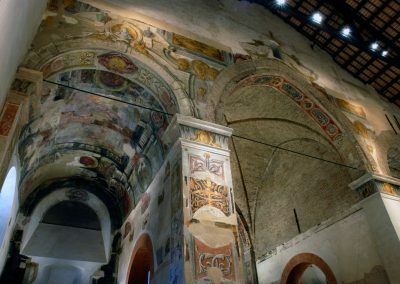 TAMO means all the adventures of mosaic and it’s hosted inside the beautiful church of San Nicolò. 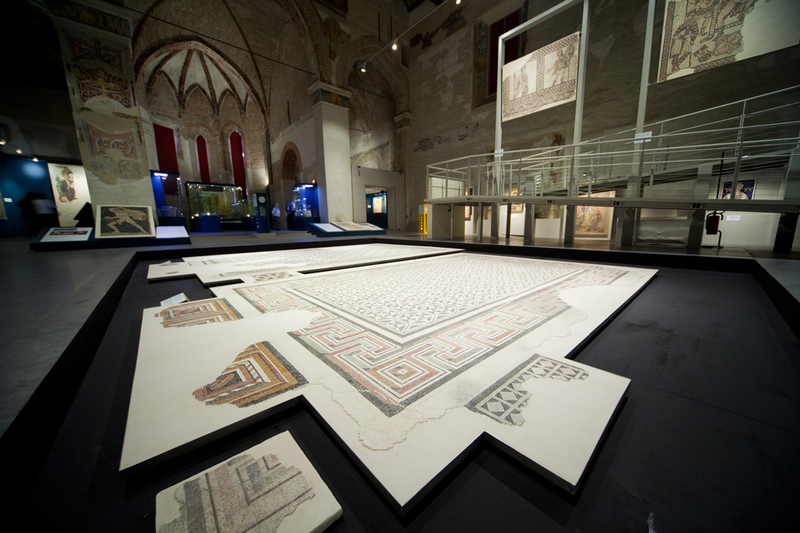 It’s an original, eclectic and multifarious museum focused on the mosaic art. 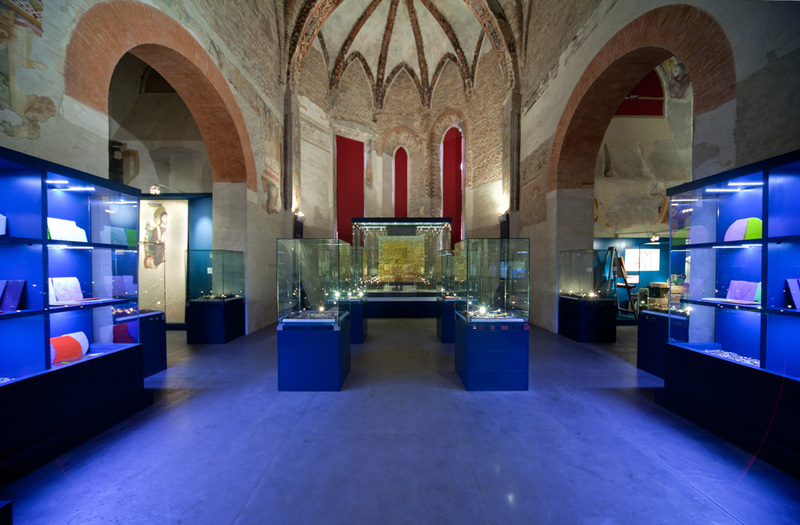 Every year the Museum hosts new exhibitions. 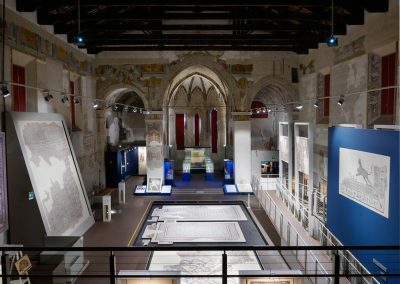 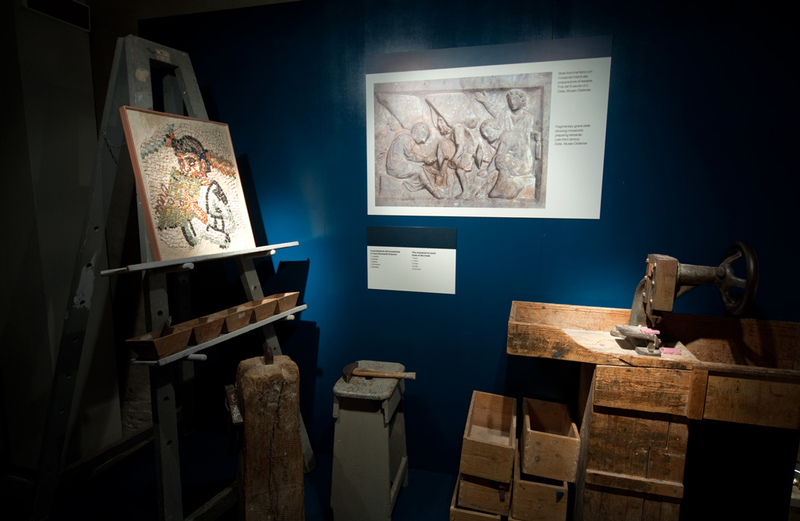 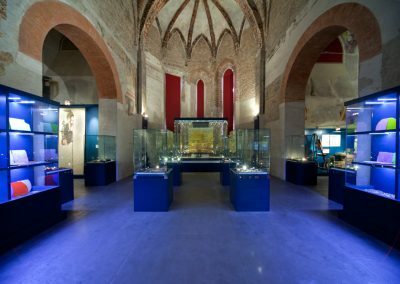 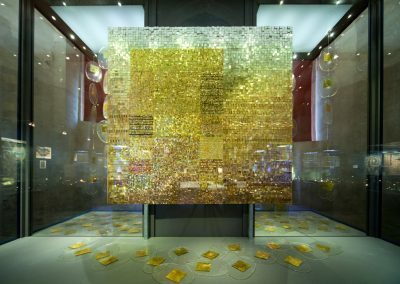 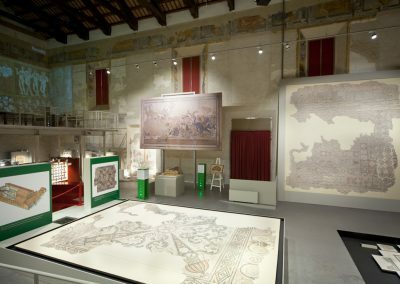 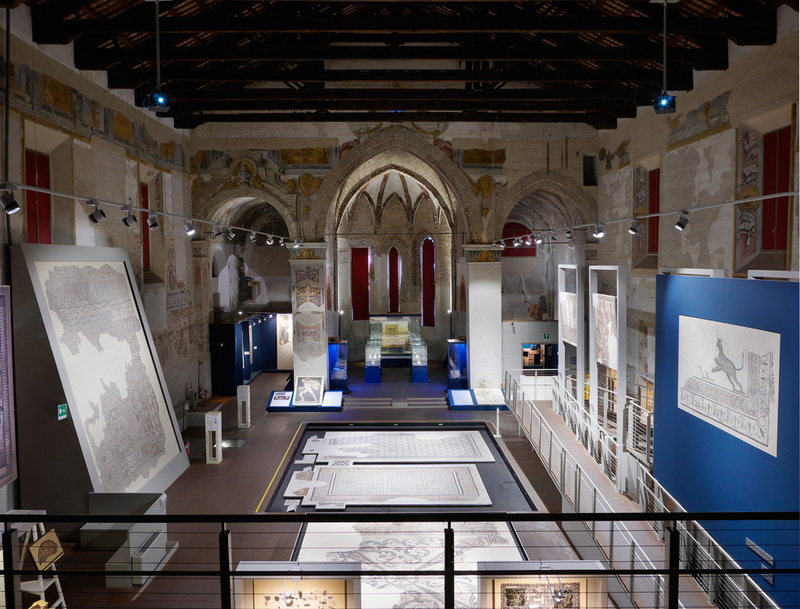 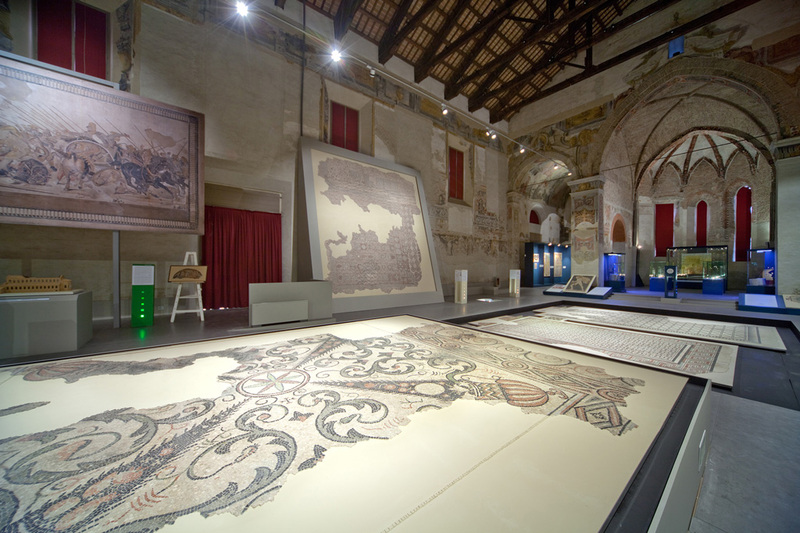 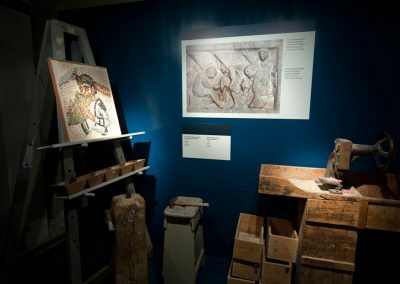 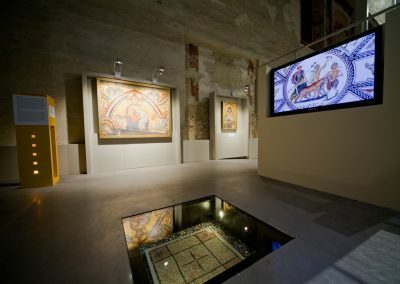 The Museum promotes fascinating tour through the excellent mosaics of the history of Ravenna; here visitors can find both ancient mosaics, contemporary mosaics and unreleased mosaics. 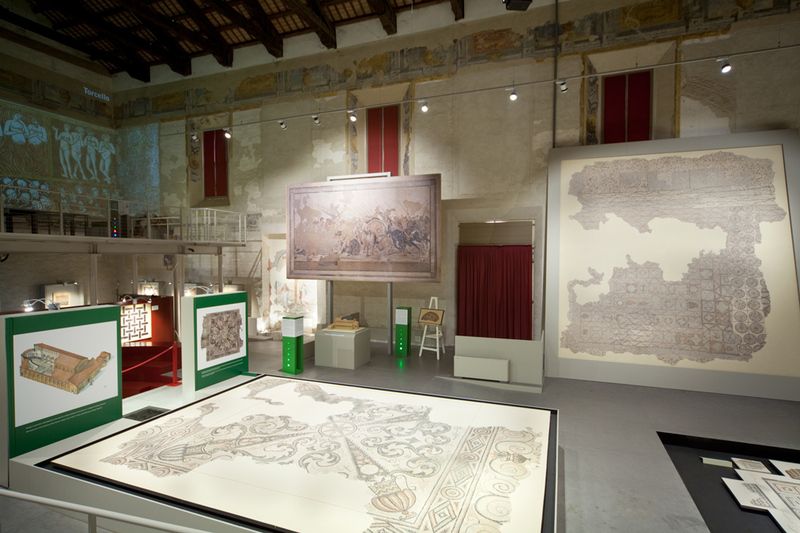 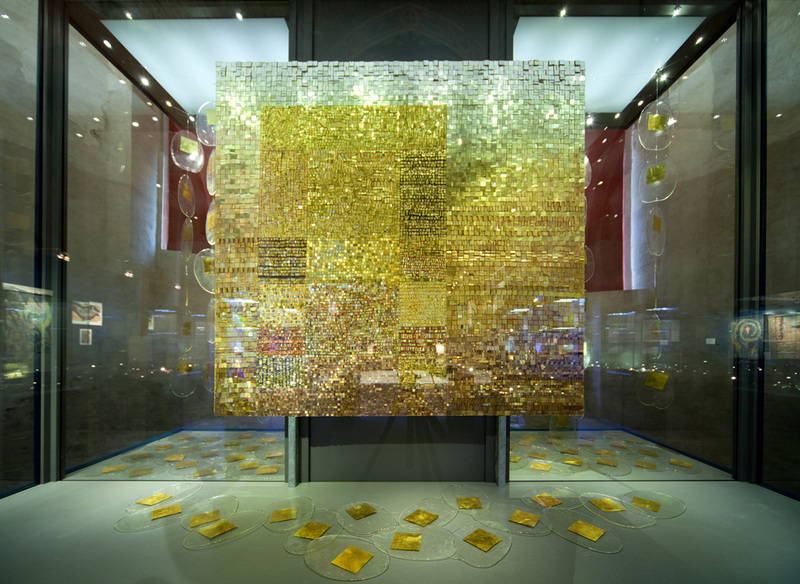 The set-up of the Museum is characterized by six interactive and technological areas. The contemporary section, called “Mosaics between Hell and Heaven” (born in 2012) is dedicated to the Divina Commedia of Dante Alighieri: here visitors can find mosaics made by different important artists from the 18th century. 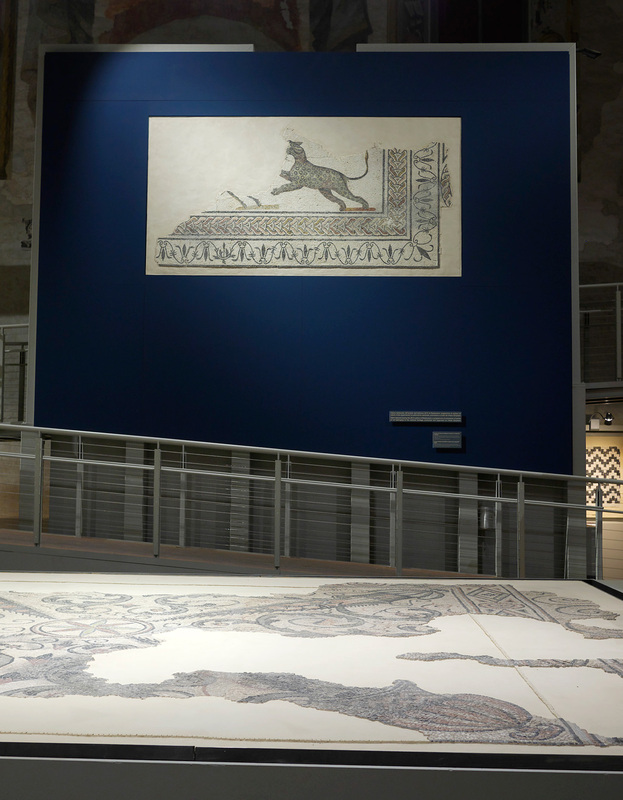 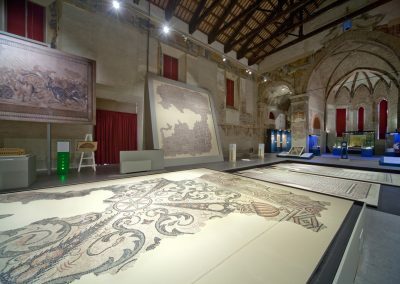 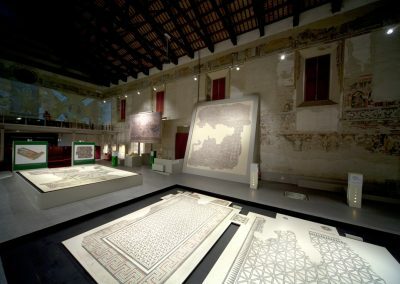 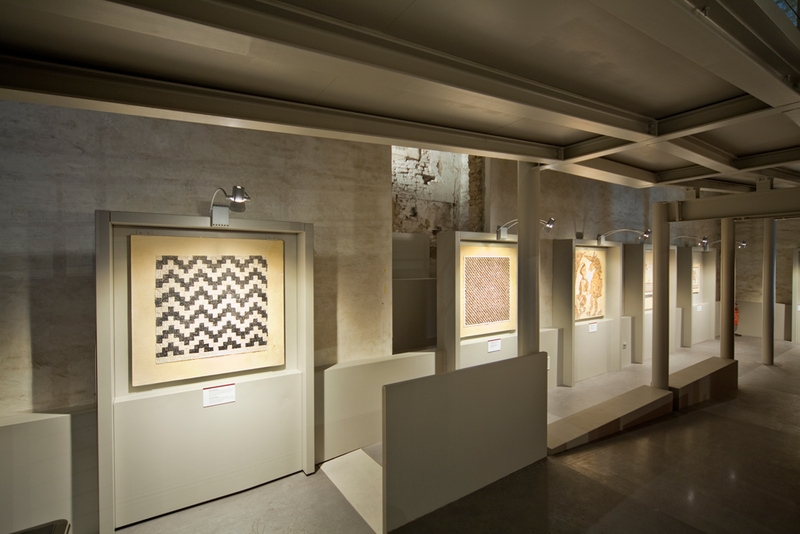 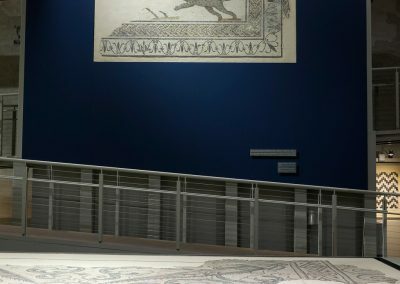 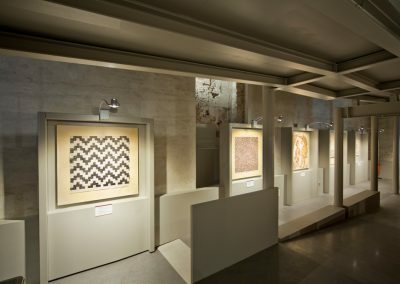 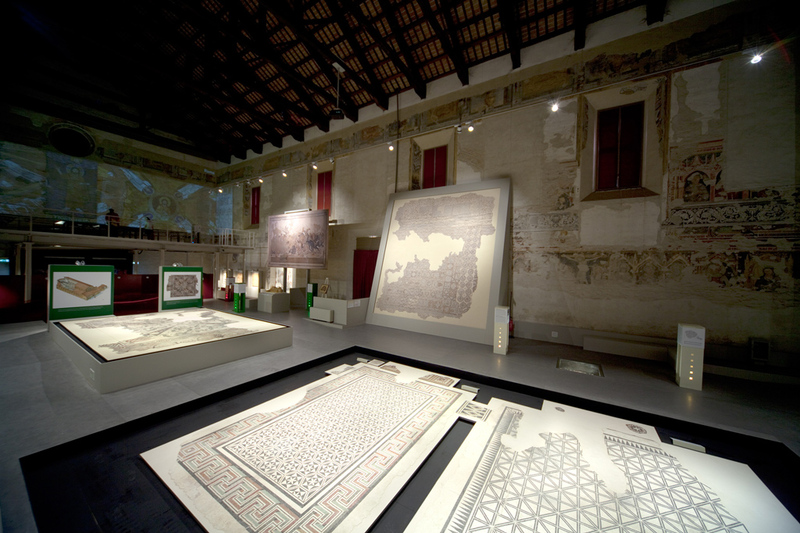 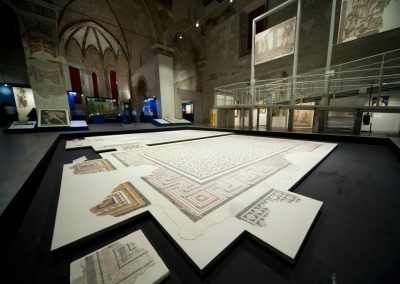 The last important entry of the Museum is the permanent section called “The Genius of the waters”: here visitors can admire mosaics on the floor from an ancient imperial house found in Piazza Anita Garibaldi in Ravenna, few years ago.